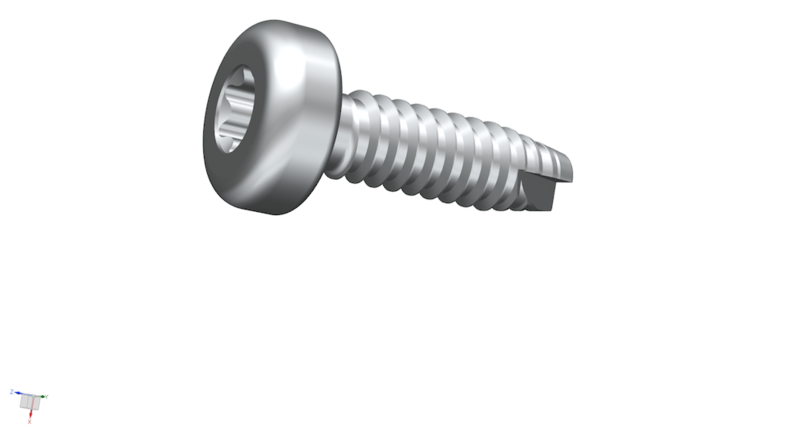 Our SDS screws were specially designed for the high demands for detachable connections of thermosetting molding compounds. Let the advantages of this screw convince you. 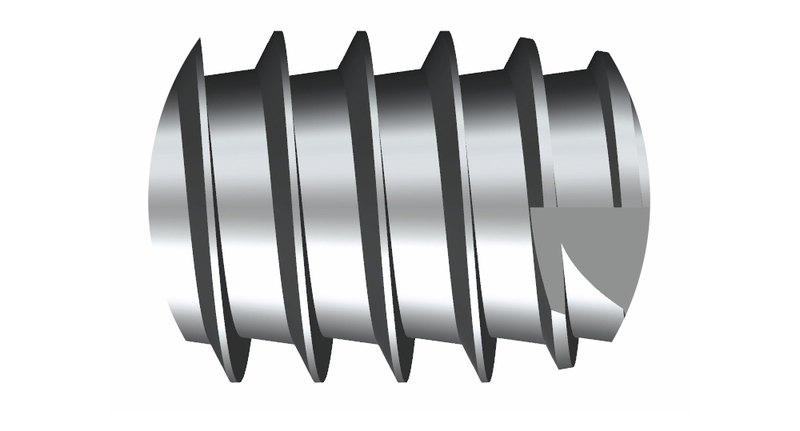 The repeated screwing is necessary due to service or repair reasons and requires that the connection is checked to that effect. 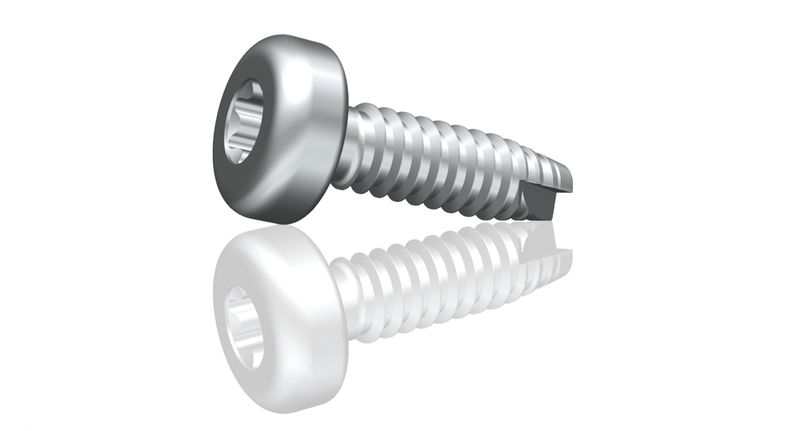 During the construction, the Schriever SDS® screw has undergone this test. 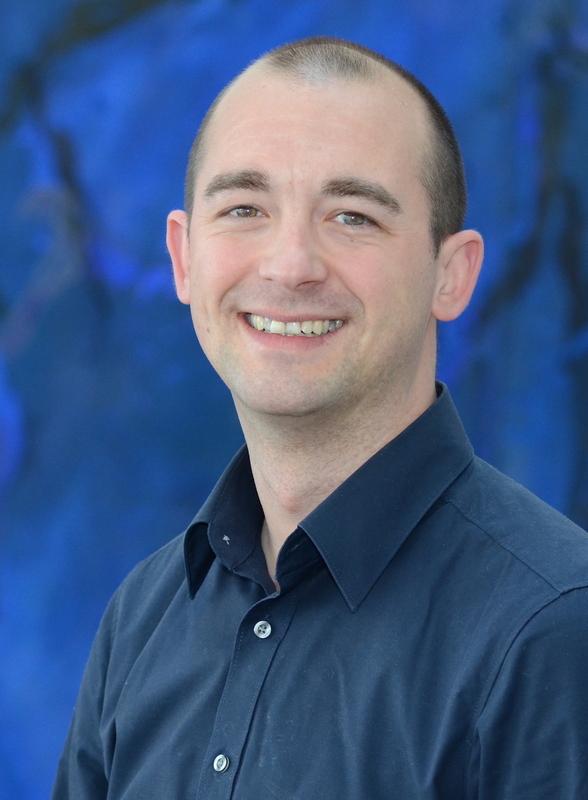 Our experts are there to assist you to ensure that the Schriever SDS® is used optimally for your specific application.